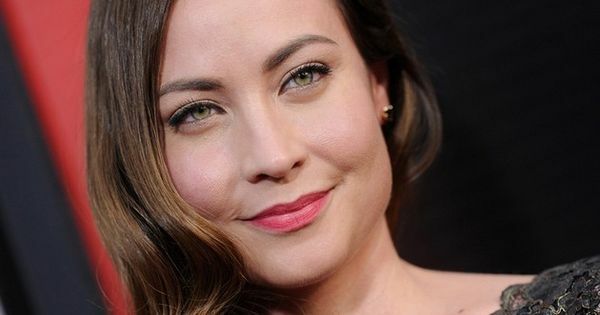 Courtney Ford is an American actress with equally bright career both in dramatic and comedic roles, best known for her role in the hit TV show “Dexter.” She is also known for her lead role in the Lifetime television film Kept Woman. She has also starred in the films 2008’s Fling, 2006’s Denial, and 2008’s Alien Raiders, for which she received a Best Actress award from ShockerFest for her role as “Sterling” in the Sci-Fi Thriller. Ford was born in Los Angeles, California as Courtney Braden Ford. She has a brother named Roberto Orci. She has been married to actor Brandon Routh since 2007. They have a son together. *She appeared in the HBO series True Blood as Andy Bellefleur’s sister, Portia. *She was named in Variety as one of “TV’s Top 10 To Watch: New Faces For Fall” in 2009. *She played Abigail Leeds in 2014’s film Missing William.